Bitcoin has been one of the most interesting assets in terms of price behavior for the last couple of months. 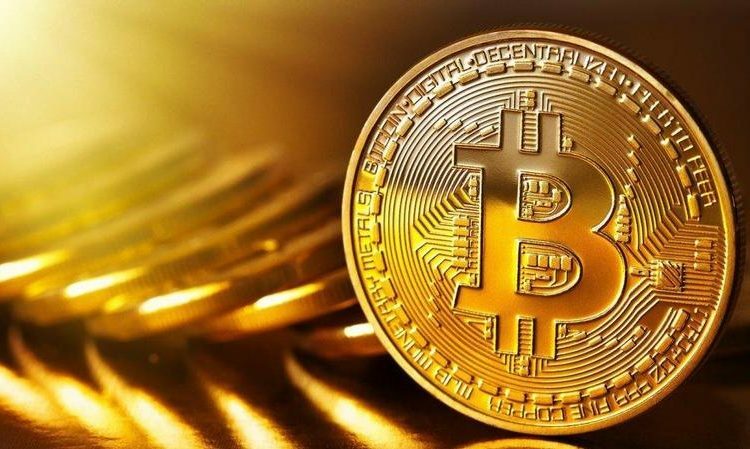 The cryptocurrency has seen huge fluctuations and tremendous growth that was followed by an equally large drop. Bitcoin price, which almost hit $20,000 at the end of last year now stands below $4,000. The second half of November has been especially disastrous for the digital coin. About two weeks ago the price of Bitcoin broke the support line at $6,000. The technical analysis suggested a big decline to follow the breakout and we expected the next target to be $3,000. On Sunday the price tested another support at level $3,700 which is shown on the graph above with a yellow line. The price was also following a descending triangle pattern, which reinforced the idea of a further decline to follow. Nevertheless, defying the logic of technical analysis, the price started to go up. Unfortunately for the Bitcoin enthusiasts, this doesn’t change the big picture. Our stance on the cryptocurrency still remains pessimistic and we expect more decline to follow the current correction. The price is now nearing the resistance line shown in orange, but even if it manages to break through the resistance, as long as the price remains below the $6,00 mark, the sentiment will remain negative.